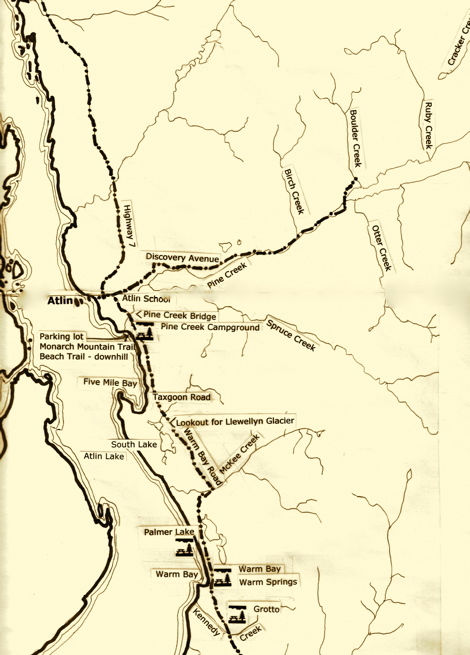 See this travelogue to plan your stay in Atlin. 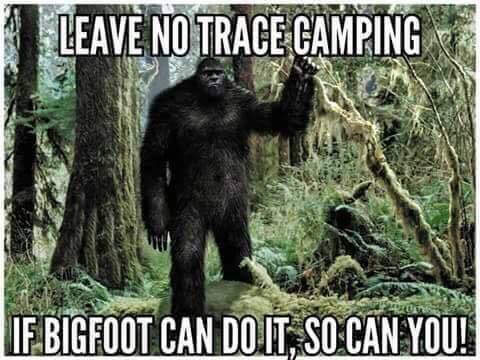 It takes you from Jake's Corner to Atlin, a distance of about 98 km; then south on Warm Bay Road to the Warm Springs and the Grotto, a distance of about 27 km. 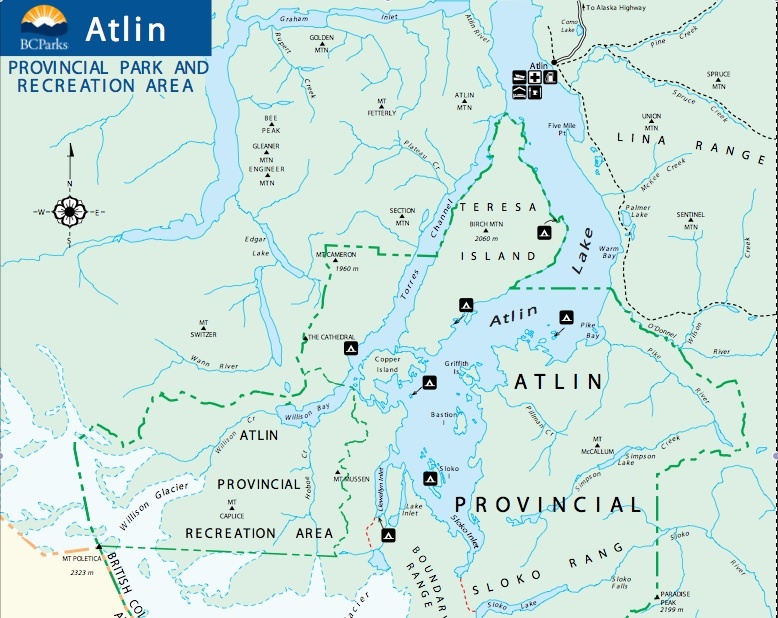 This site has the best map of the Southern Lakes area: the communities of Atlin, Carcross, Marsh Lake, Mount Lorne, Tagish, and Teslin.